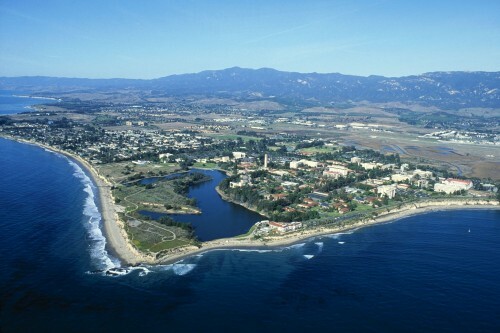 Why can't every school be like the University of California Santa Barbara (UCSB)? First it's located on a lush, sun-soaked site overlooking the Pacific Ocean. And then this: the school just named a team led by SOM and including Daly Genik, Lorcan O’Herlihy Architects, Kieran Timberlake and WRNS Studios to design the San Joaquin Apartments, a new student housing complex. 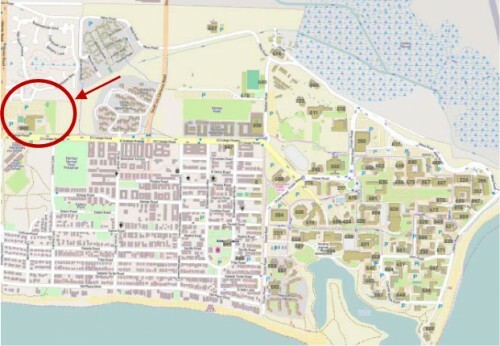 The project will include two apartment buildings housing a total of 1,000 students; a 600 car mixed-use parking structure; a new dining commons and a renovated 78,000 square foot neighborhood center. Other big names on the shortlist had included Brooks+Scarpa, Machado and Silvetti, AC Martin, Stanley Saitowitz, Lake Flato, Moore Ruble Yudell, Frederick Fisher and Partners, and several more. Stay tuned for info and images in the coming months.